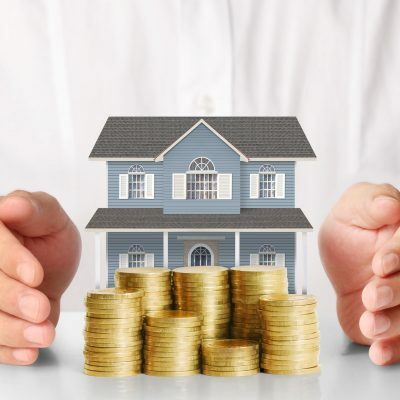 BCEC released two new research reports at a housing workshop in October 2018, drawing on data from the latest BCEC Housing Affordability Survey to examine the state of the private rental sector in Australia. Both reports address issues of affordability, quality and security particularly for low income households, single parents and older people in the rental market. The workshop was launched by WA Minister for Housing Hon. Peter Tinley AM MLA who addressed the importance of housing affordability as an issue that affects many of us and requires all our efforts to resolve. “Housing affordability is an issue that affects many of us and it requires all our efforts to resolve. A strong ongoing partnership with industry and the community sector are crucial if we are to deliver affordable housing,” Mr Tinley said. 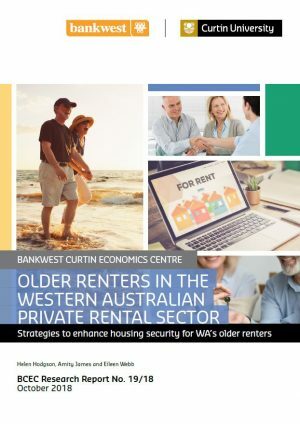 BCEC launched two reports at the workshop: The Private Rental Sector in Australia: Public perceptions of quality and affordability and Older Renters in the Western Australian Private Rental Sector: Strategies to enhance housing security for WA’s older renters. 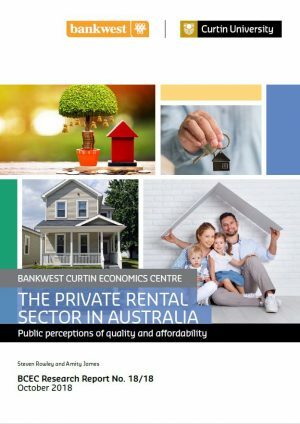 The Private Rental Sector in Australia report contains analysis of 2016 census data and a survey of more than 3,000 Australian private renters through the BCEC Housing Affordability Survey, in order to evaluate the experiences and challenges of those tenants renting through the private rental sector. 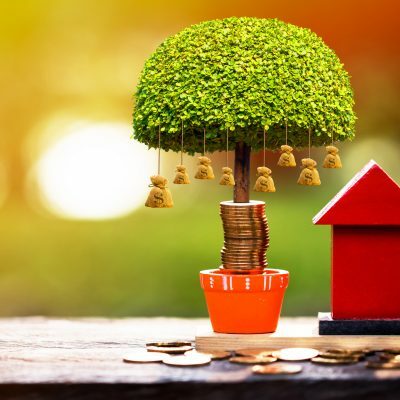 Report author Associate Professor Steven Rowley, from the School of Economics, Finance and Property at Curtin University, said the Australian private rental sector appeared to be delivering quality and affordable housing for most renters, but was failing those on low incomes. 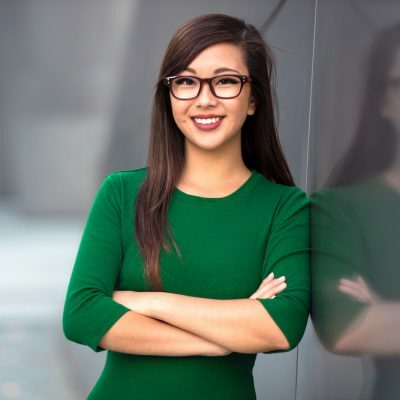 “The majority of private renters have a household income of $78,000 or less, and more than half of respondents said they were in housing stress because they were being forced into unaffordable accommodation due to a lack of suitable alternatives,” Associate Professor Rowley said. 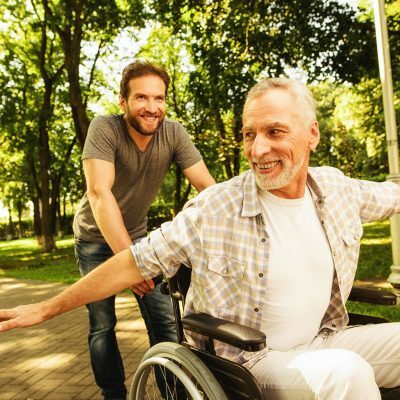 The report found some positives, with dwelling quality generally perceived as good, the relationship between the landlord and tenant often excellent, and tenants reporting strong feelings of being at home. 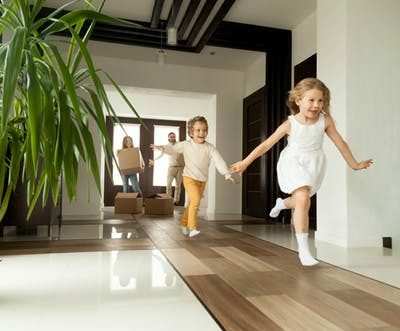 However, it also found that more than one in three single parents suffered discrimination when applying for a new rental property. These findings are in line with the Older renters in the Western Australian private rental sector report, which found older Australians reported facing a lack of tenure security despite 41 per cent looking to sign long-term leases and another 23 per cent open to a lease extension if it was available. 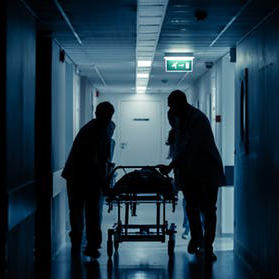 Report author Associate Professor Helen Hodgson, from the Curtin Law School, said it was important for older Australians to have the security to be able to age in place, particularly if the alternative was premature admission into an aged care facility. 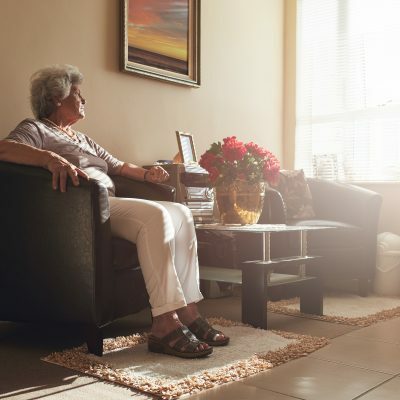 “Our research found many older renters have only been in their current home for up to three years with 41 per cent of older Australian renters forced to leave their previous rental property due to factors beyond their control,” Associate Professor Hodgson said. Professor Alan Duncan, Director, Bankwest Curtin Economics Centre; Professor Helen Hodgson, Curtin Law School, Curtin University; WA Minister for Housing Hon. Peter Tinley AM MLA; Dr Amity James, Lecturer, School of Economics, Finance and Property, Curtin University; Associate Professor Steven Rowley, School of Economics, Finance and Property, Curtin University; Alan Langford, Chief Economist, Bankwest; Grahame Searle, Director General, Department of Communities and Jennette Ward, Acting Chief Executive Officer, Council on the Ageing WA. BCEC Director Professor Alan Duncan chaired a panel discussion with Grahame Searle, Director General, Department of Communities; Jennette Ward, Acting Chief Executive Officer, Council on the Ageing WA; and Michelle Mackenzie, Chief Executive Officer, Shelter WA. Grahame Searle shared the important work being done by the Department of Communities in contributing to the debate about private rental sector reform and delivering much needed affordable housing options for households on low incomes. Jennette Ward discussed the need for long-term changes to deliver better living conditions and greater opportunities for seniors in Western Australia. Michelle Mackenzie discussed whether the WA private rental sector is delivering quality and secure housing for all. “Over a third of tenants are paying more than 30% of their income on rent, and for low income tenants this leads to long term, sustained housing stress. Limited access to affordable rental properties contributes to long term housing instability, poverty and homelessness,” said Ms Mackenzie. 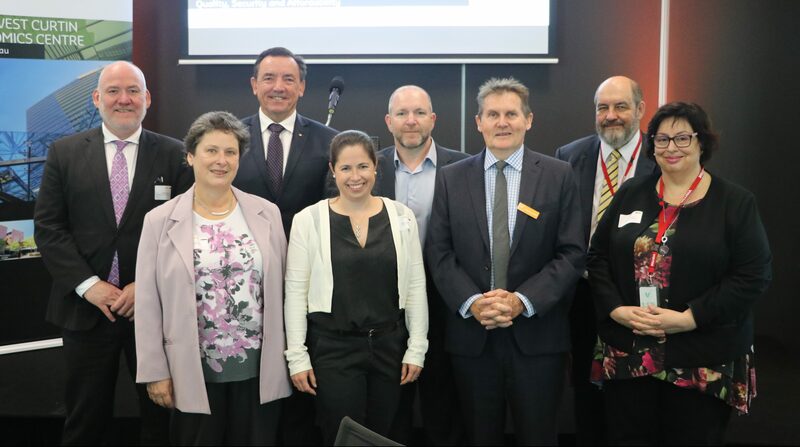 Minister Tinley subsequently released a statement outlining his comments at the workshop, including his party’s commitment to addressing housing affordability, and noted the value of the work that BCEC is undertaking. “It is important that organisations such as the Bankwest Curtin Economics Centre and Curtin University should be supported when undertaking research that deepens our collective understanding of rental affordability in WA,” Mr Tinley said in his statement.